The campsite is very close to the Arenal beach and sea side promenade, at 300 metres. 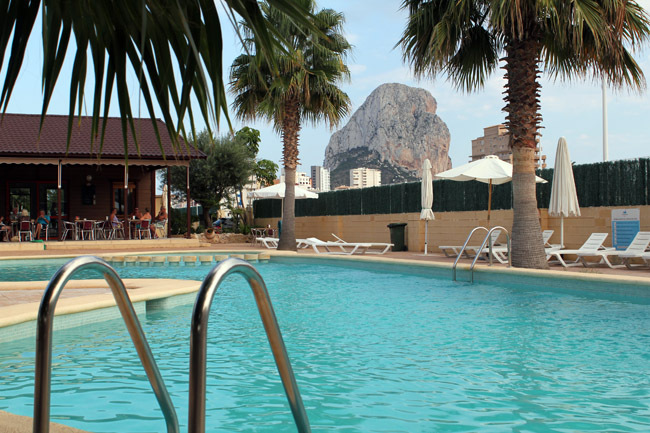 Close to the Peñón de Ifach natural reserve and a stone’s throw from the historic centre of Calpe and all of the town’s services. Valencia – 122 Km. Valencia Airport – 129 Km. Alicante – 64 Km. Alicante Airport – 76 Km. Benidorm (Theme parks) – 24 Km.